Computer Animation Primer: Character Sets. Apple. 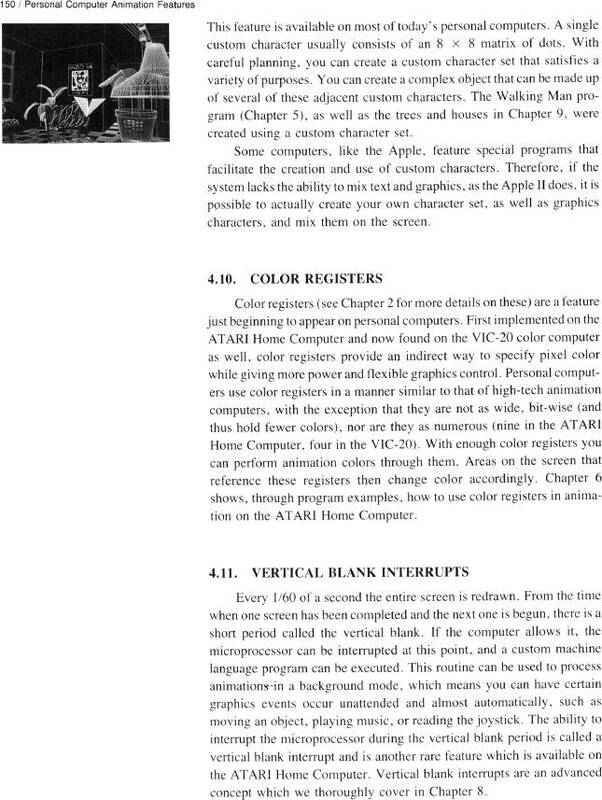 SECTION 4.10: Color Registers. VIC-20. SECTION 4.11: Vertical Blank Interrupts.